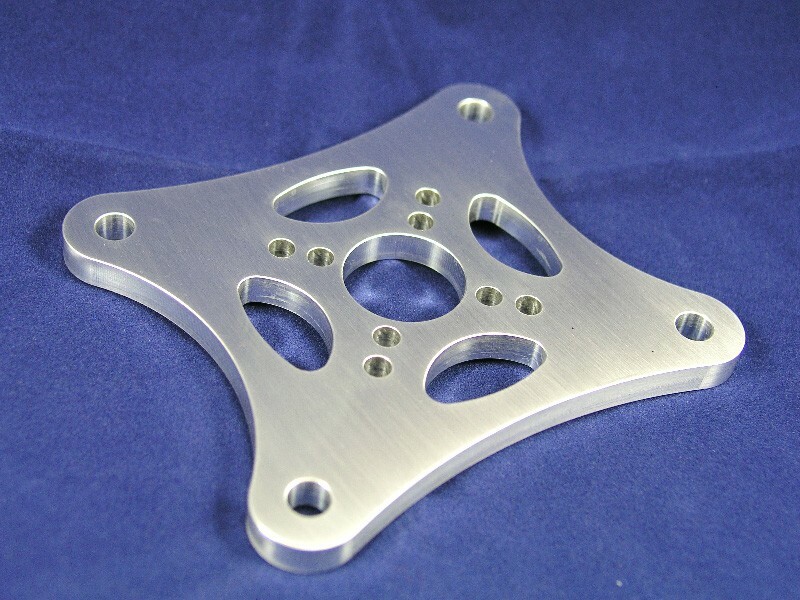 This Heavy Duty Aluminum Mount is CNC machined from billet aluminum. 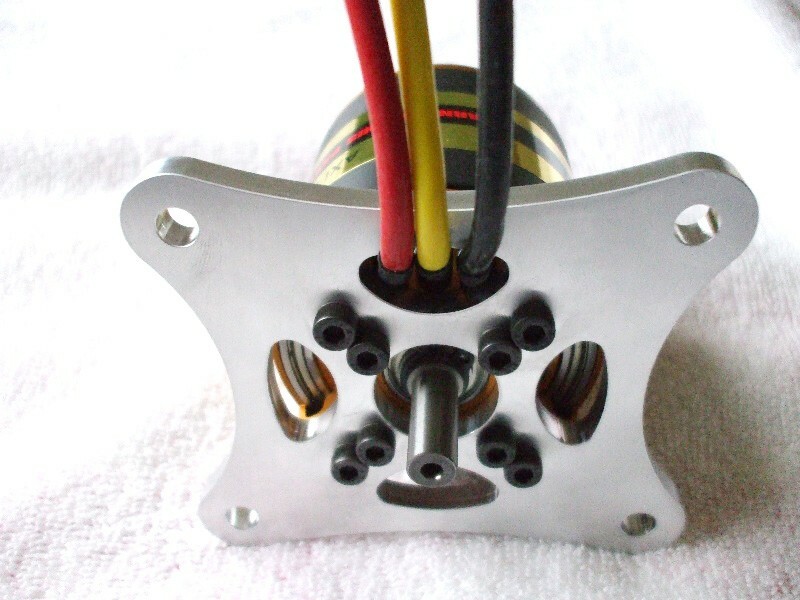 It is designed to run the AXI 53xx and E-Flite Power 110 and Power 160 motors on gas models using the common DA-50 firewall bolt pattern. 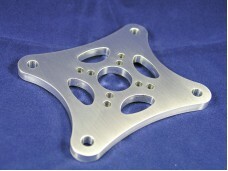 Air vents are machined into the mount to allow maximum air flow through the motor. 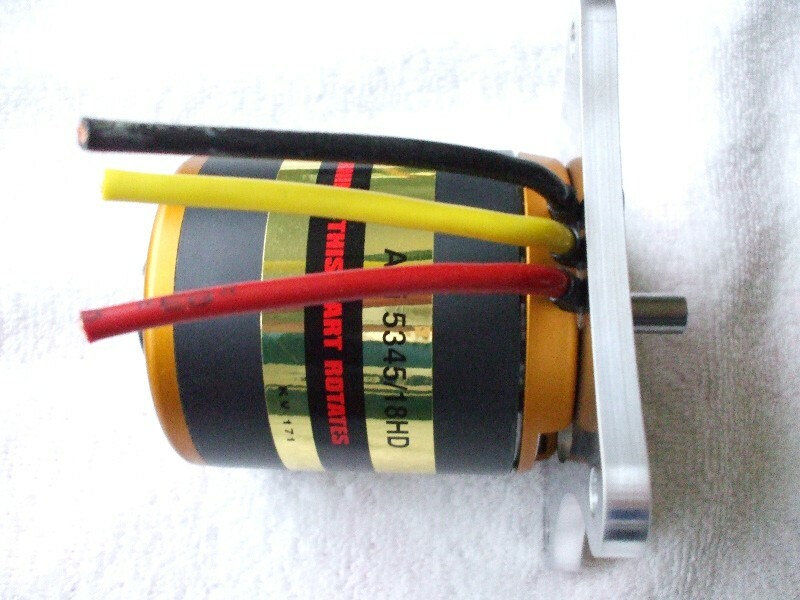 Makes converting from a gas motor to an electric motor a simple bolt on operation. 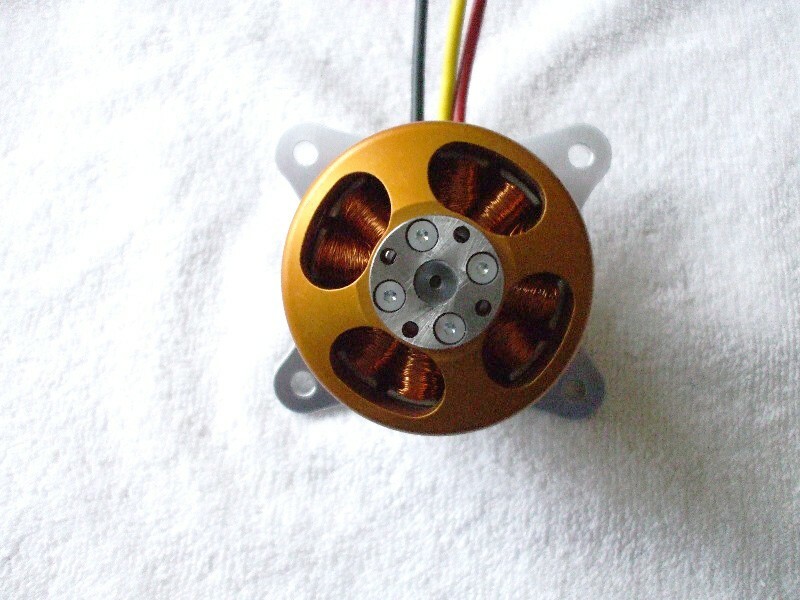 This is also a great Heavy Duty substitute for the standard 'X' mounts that come with these motors. 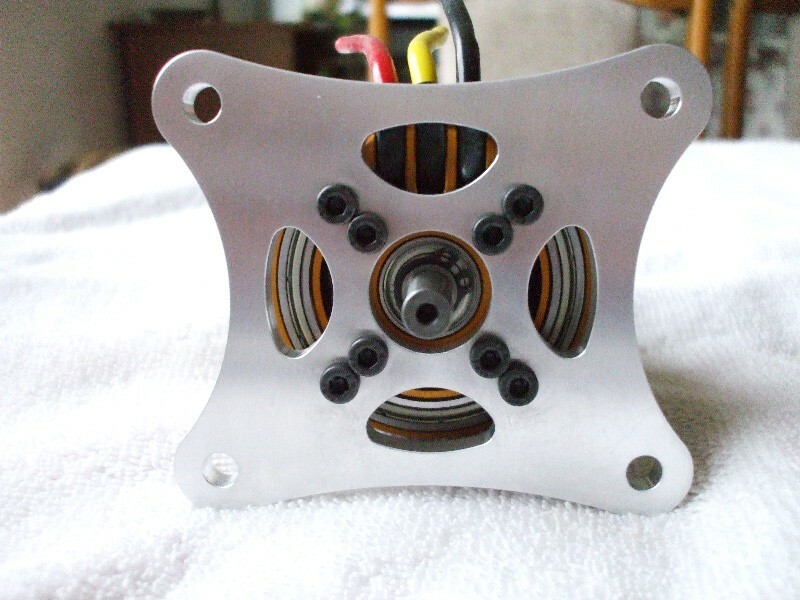 Attach new motor to aluminum mount. Attach mount to firewall using appropriate length standoffs. Notes: Mount will work well with 1/2" O.D. standoffs.